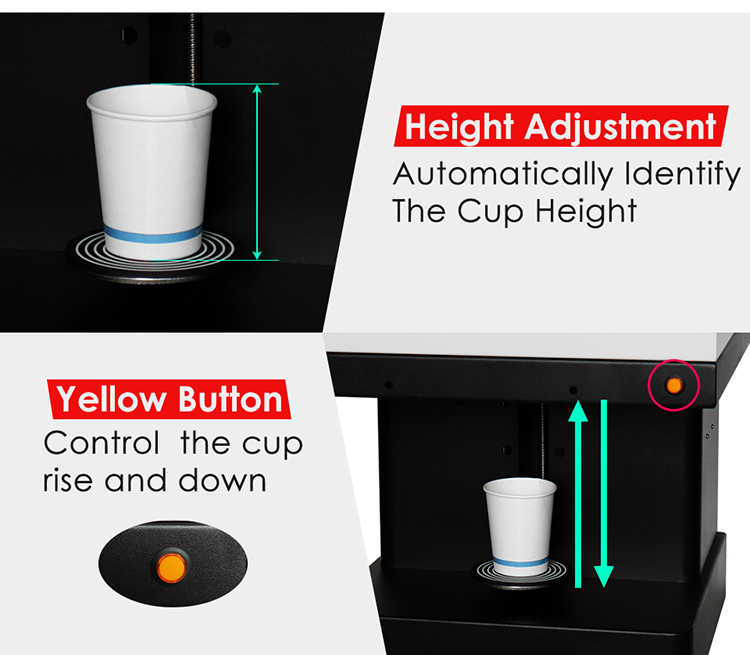 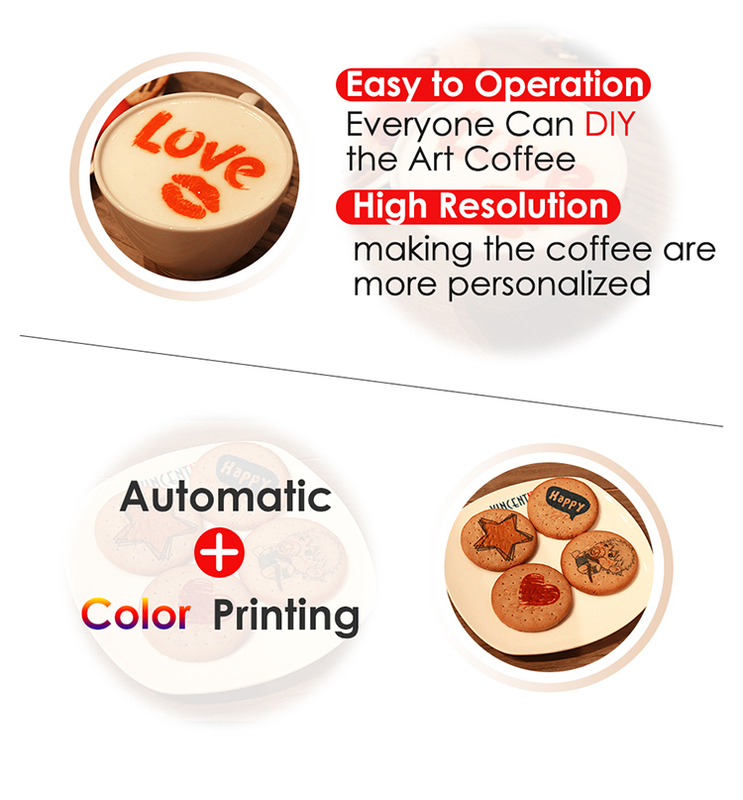 We have got coffee printer CE &FCC certification. 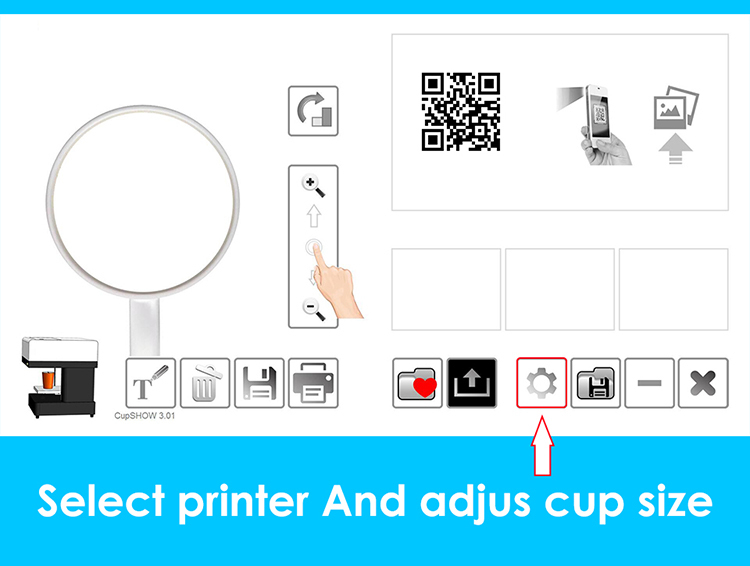 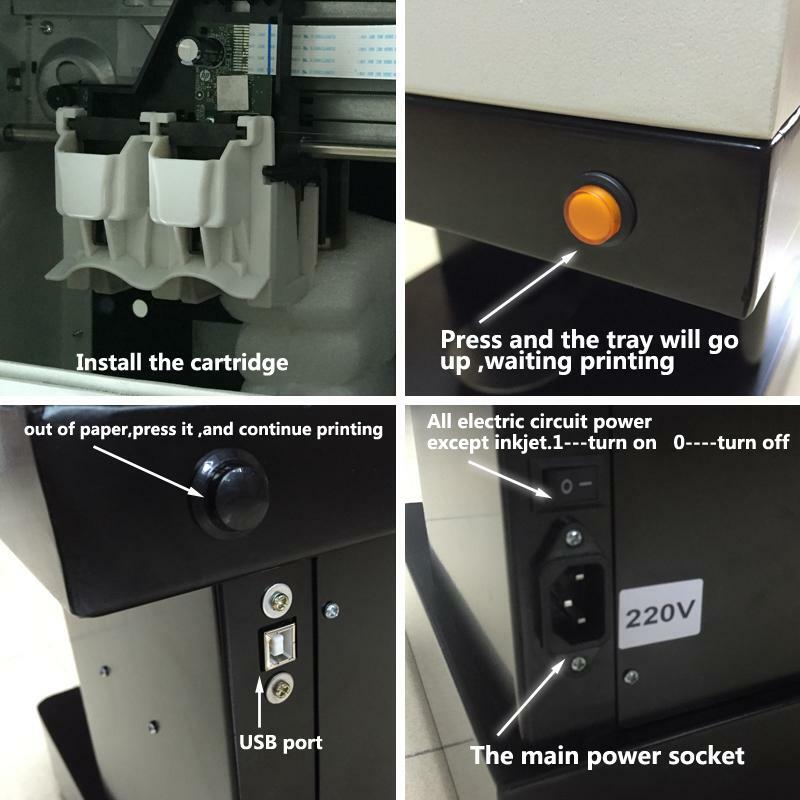 The printer with wifi optional function, customer can chose it connect by usb line or by wifi. 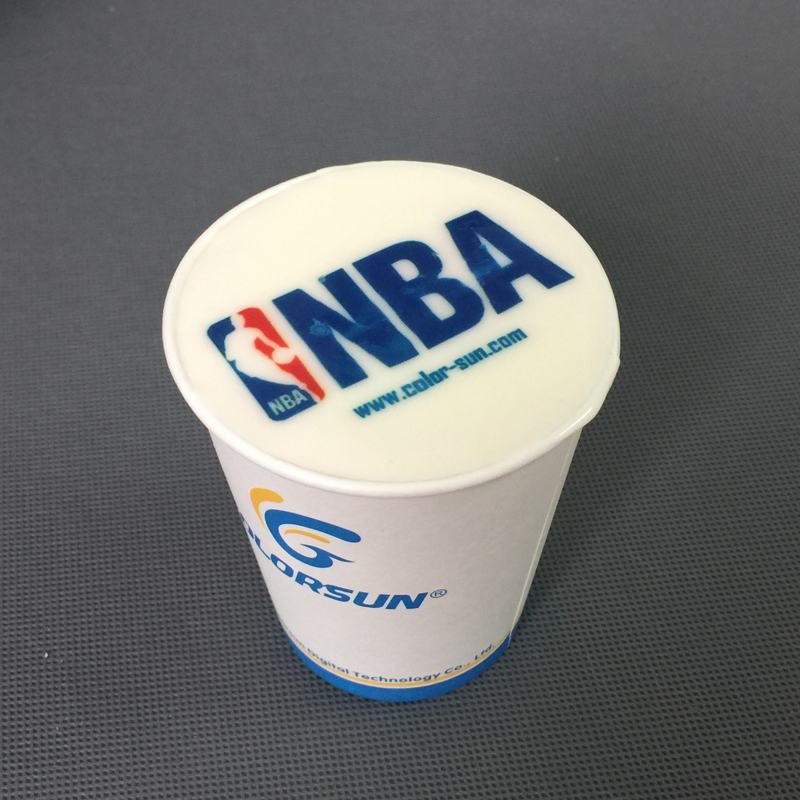 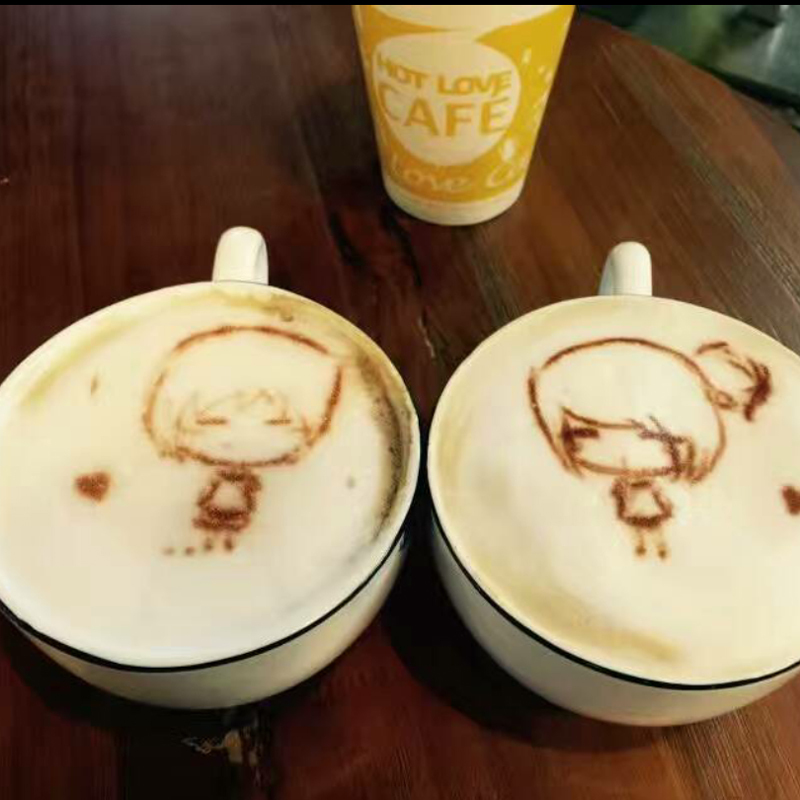 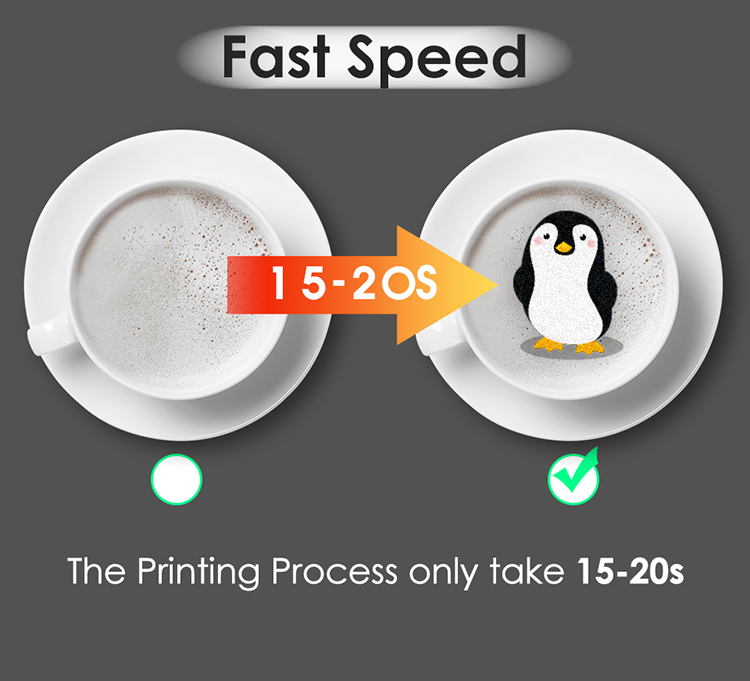 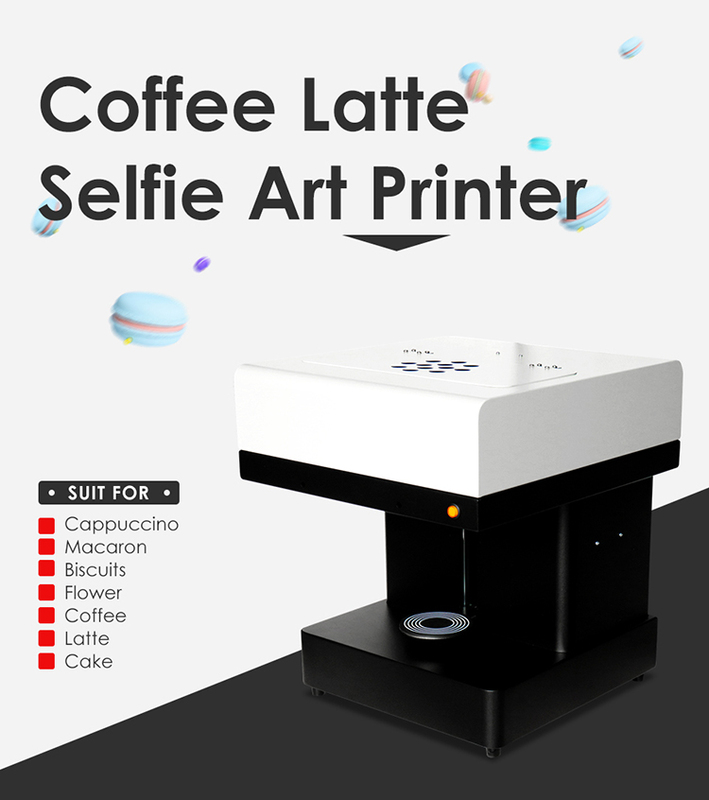 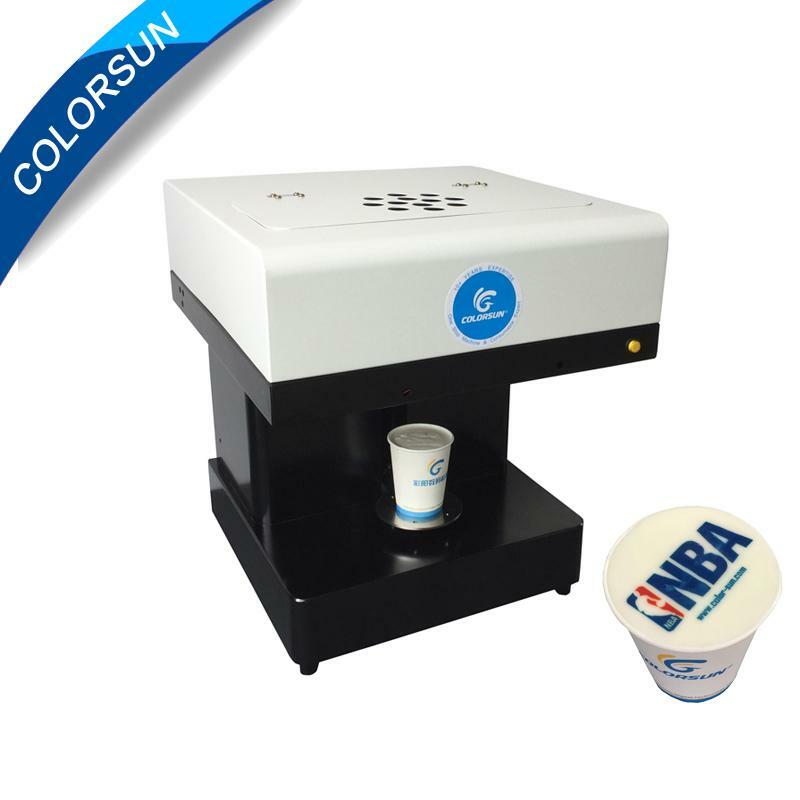 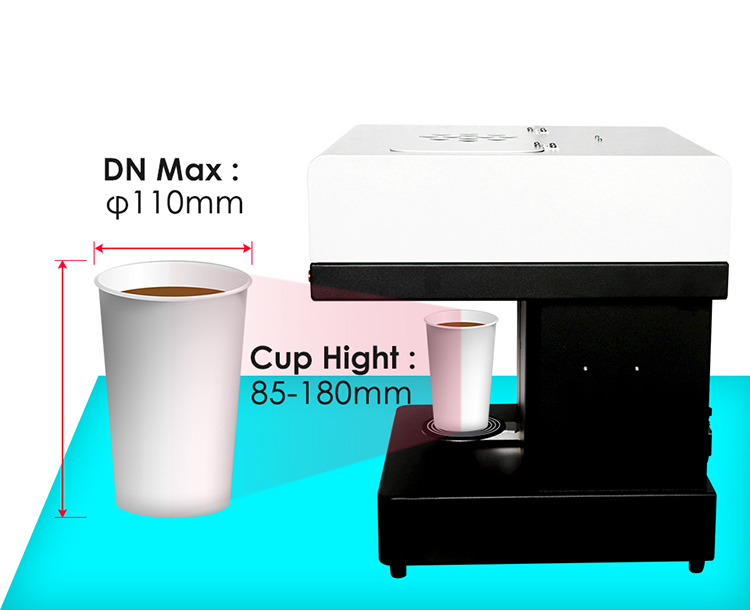 It's a professional printer special desgin for coffee foam printing. 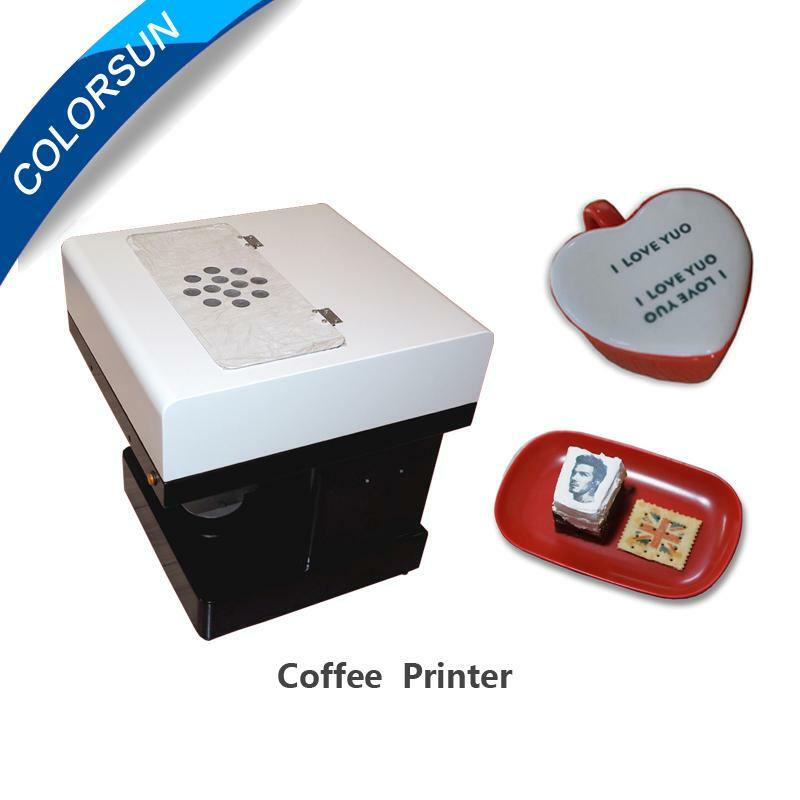 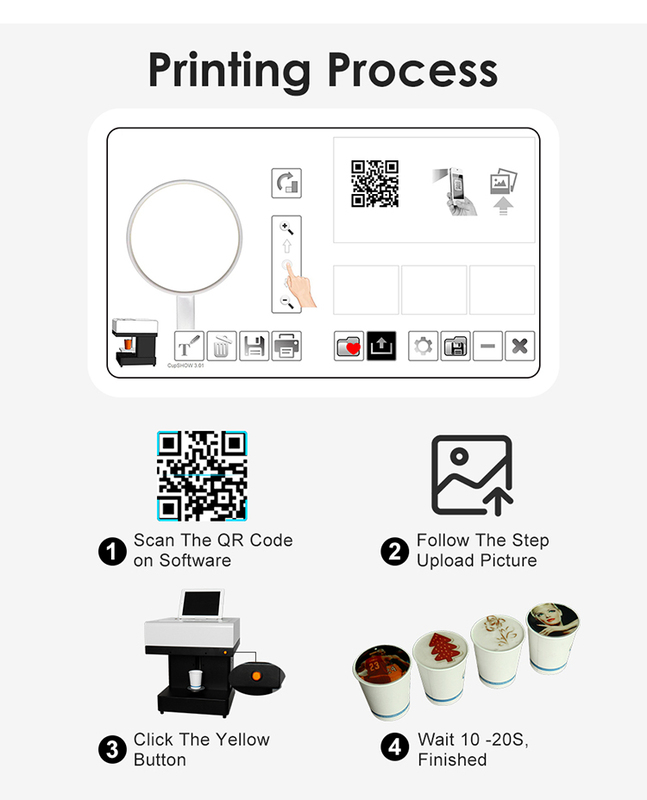 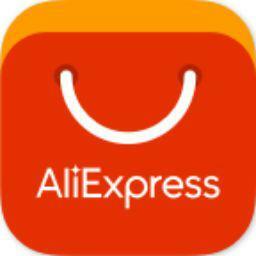 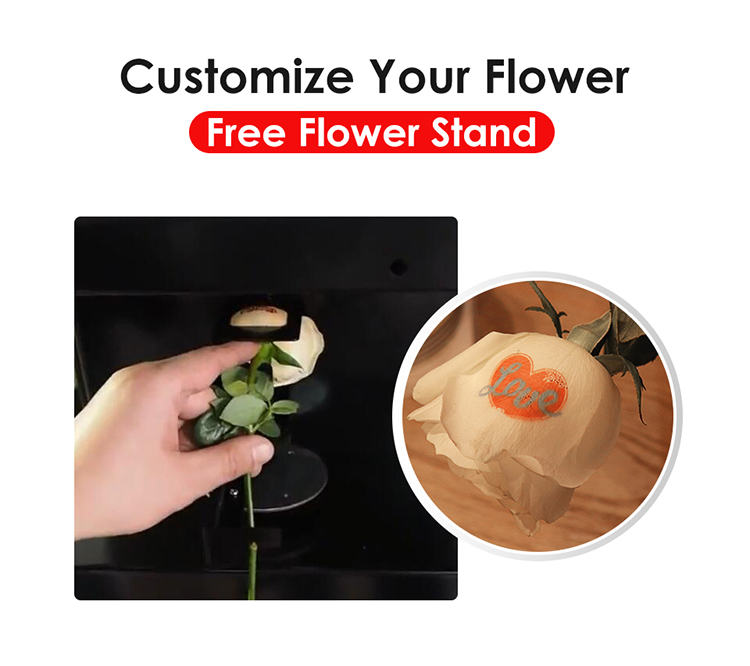 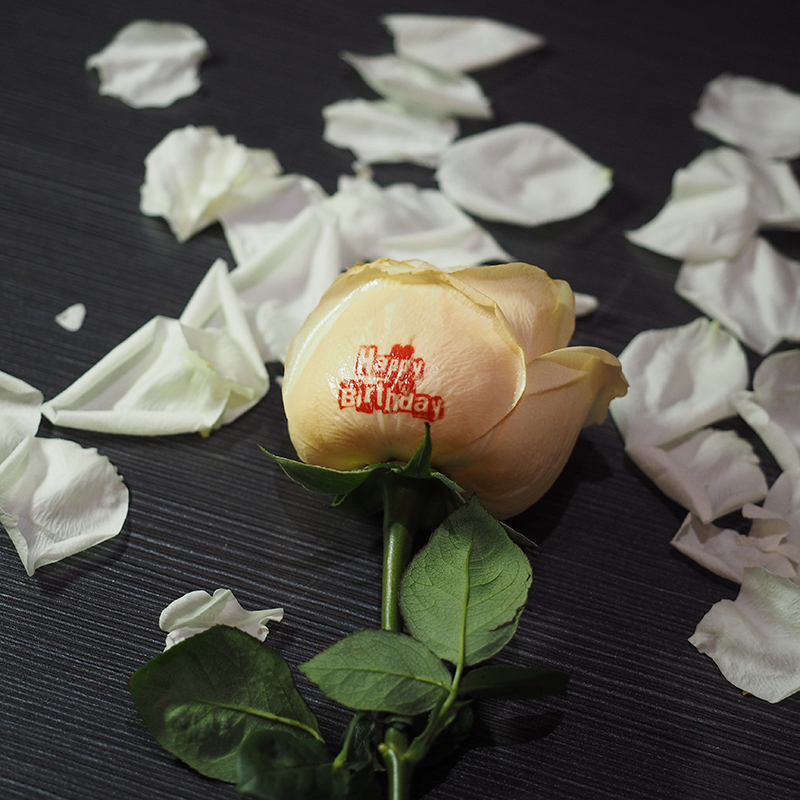 Promotion price for One-stop Service , now Just US$949/set to get food Printer with edible ink !